Condition report – The roof lining needs redoing, the steering wheel is all worn out and there’re paint chips around the body. It has no service history and is due for a service. It needs a full detail inside and out. Odometer reading is – 152849 kms, engine size 6, automatic transmission, seat 2, doors 2, rear wheel drive, petrol engine. Paid $12,000 cash for the car. 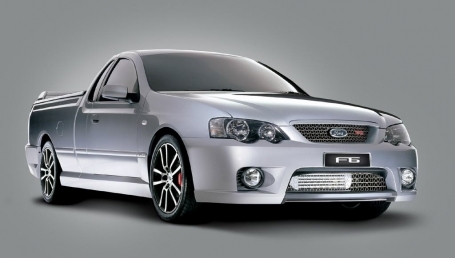 Thought by many car enthusiasts to be Australia’s top performance vehicle to date, the Ford FPV shines far above the rest of its famed brand’s products. Key word here is performance as the FPV tornado is not exactly designed to be a family car. 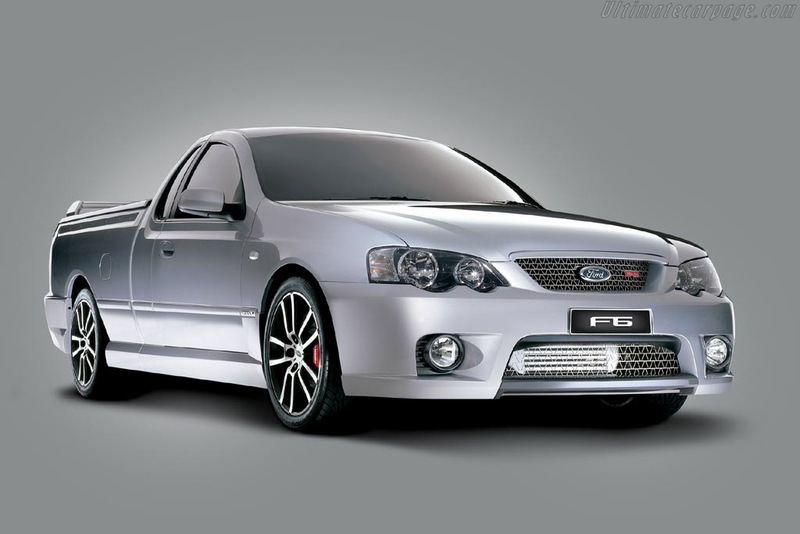 After all, FPV is an acronym for Ford Performance Vehicles, and the Tornado certainly fits the bill. This model is a two-door Ute, rear-wheel-drive, making an impressive 270 kW of power at 5250 rpm and 550 Nm torque between 2000 to 4000 rpm. The four-litre 270T turbo petrol engine comes with the option for a manual or automatic transmission, both 6-speed. Together with the engine and it’s live rear axle and double wishbone front suspension, this car has no problem with acceleration and handling creative roadways and tight turns. What may have originally been a tradie’s favourite vehicle for carrying tools around town became a fast and powerful machine for skilled drivers. The impressive power and torque make for a less impressive combined consumption reported at roughly 13L per 100km. The standard safety equipment included front and side airbags, traction control, electronic brake force control, ABS and pretensioner seat belts. Nothing too flash. Alloy wheels are either 18 or 19 inch depending on the version plus the features that have come to be expected in cars of this caliber and price range including: power doors and mirrors, adjustable, leather-wrapping steering wheel (performance wheel in the later version), 6-speaker sound system, trip computer, remote central locking, auto headlights and cruise control. If you’re looking at buying or selling a used 2008 FPV F6 Tornado, sales start at roughly $13,000 and go up to $18,000. This is simply the starting asking price for private sellers and depends greatly on kilometres driven, extra features, number of owners, service history, and overall wear and tear on the vehicle. Thinking about Selling a Ford Focus instead? Check out our buying guide here. For our comprehensive Buying & Selling Guides, head over here.